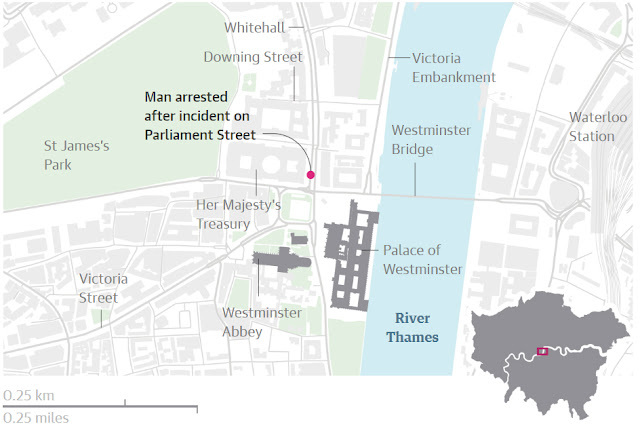 Eye On The World: UK: Knife carrying man arrested outside Parliament. 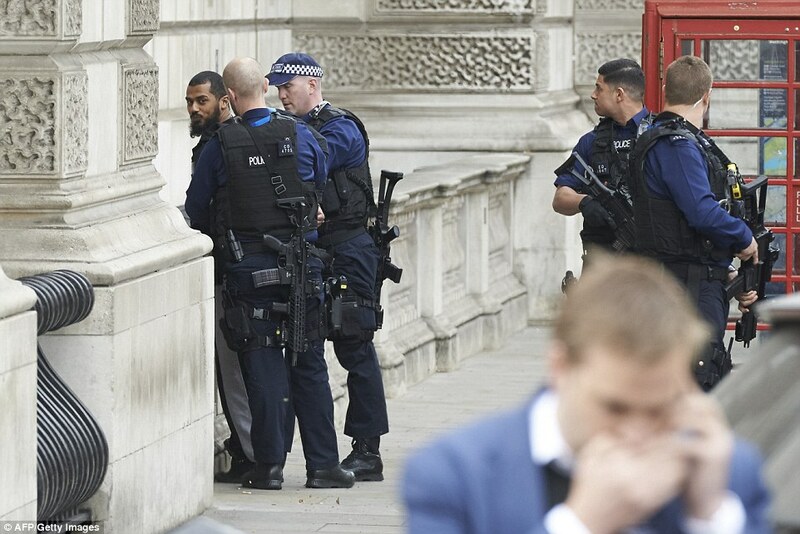 UK: Knife carrying man arrested outside Parliament. 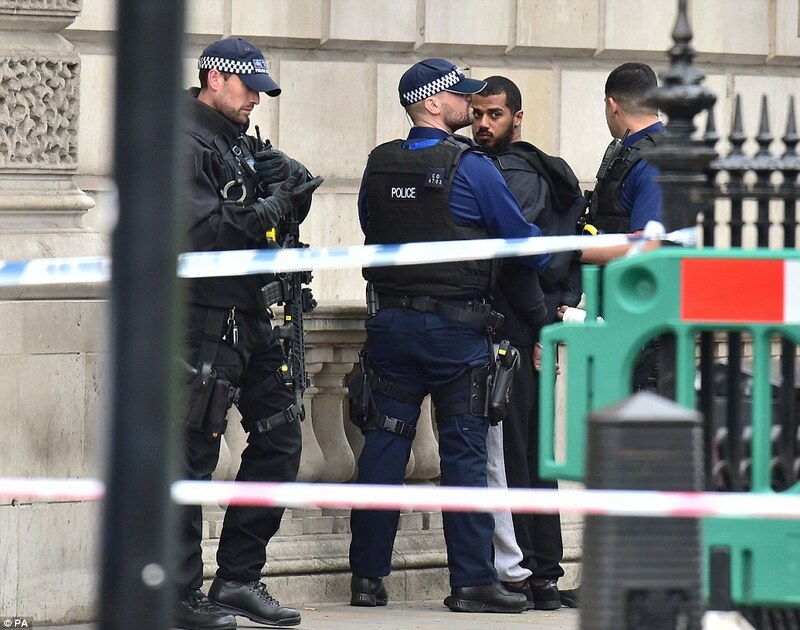 (London) Police have arrested a knife carrying man 50 yards from the scene of the murderous terrorist attack carried out outside Parliament in London last month. 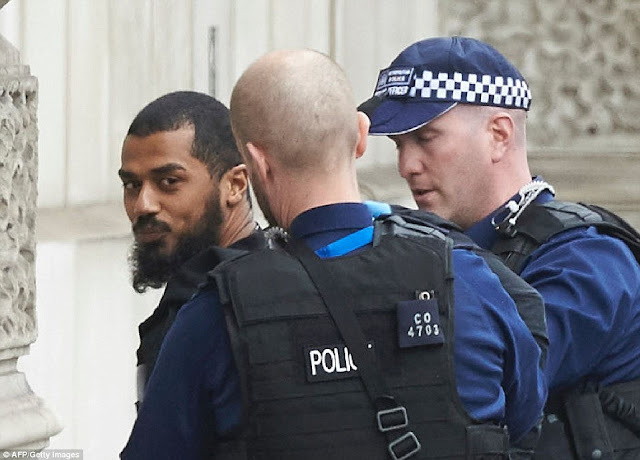 The arrest came about due to a intelligence operation that had earlier identified the man detained as being of concern to counter-terrorism investigators. 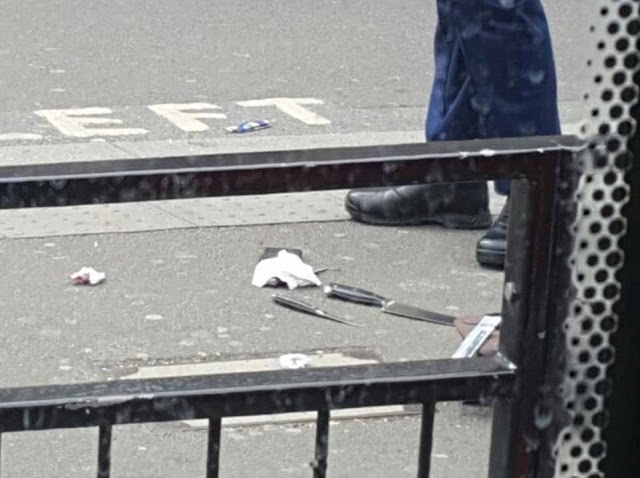 The man, believed to be from the London area was believed to have been about to launch an attack and he was stopped by armed officers in a “targeted” stop and search. "The man was arrested on suspicion of possession of an offensive weapon and on suspicion of the commission, preparation and instigation of acts of terrorism. 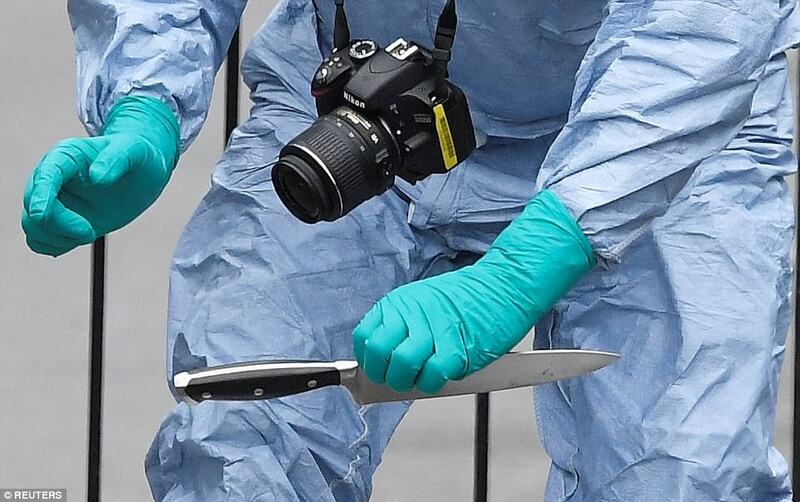 Knives have been recovered from him. Detectives from the counter-terrorism command are continuing their investigation, and as a result of this arrest there is no immediate known threat."